Part number: 9008 Categories: PHBE/PHB parts, PHBG parts, PHBH parts, PHBL parts, PHF parts, PHM Parts, VHSA / VHSB / VHSC parts, VHSB 34 ROTAX MAX parts, VHSH parts, VHST parts. 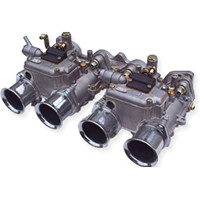 Tags: Breather, carburettor, connection, Dell'orto, diameter, elbow, Max, Motorcycle, PHB, PHBE, PHBG, PHBH, PHBL, PHF, PHM, pipe, Push, range, ROTAX, VHSA, VHSB, VHSC, VHSH, VHST. 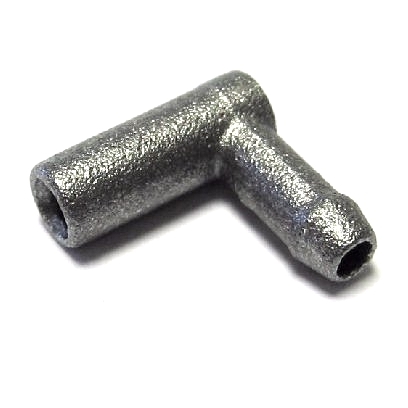 Breather pipe connection, will suit a wide range of Dellorto carburettors.